If you are arrested for any type of dishonesty offence, please contact us now for representation. Dishonesty offences include crimes such as theft, burglary, robbery and handling of stolen goods. We offer free representation at the police station 24/7 and have experience of defending these types of cases. Burglary carries a prison sentence of up to 14 years imprisonment. Theft is the act of taking someone’s property without their consent, with the intention to permanently deprive them of it. Cases can be heard in either the Magistrate’s or the Crown Court depending on the seriousness. 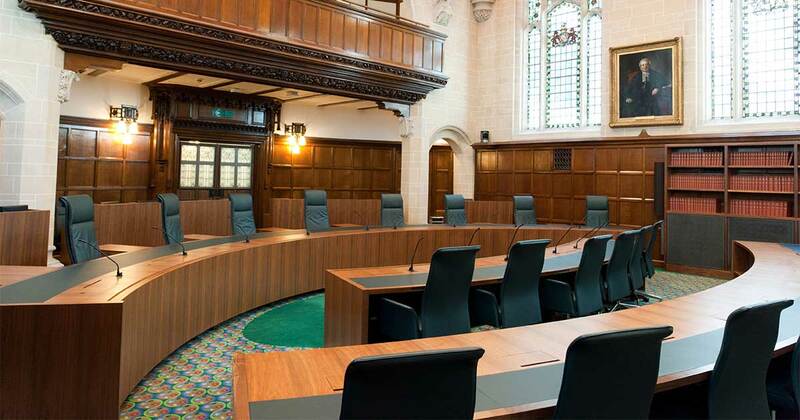 You can choose to have your case hearing in the Crown Court. In 2014 a new offence was introduced of ‘low value shoplifting’. This deals with crimes where the value of the goods is below £200, which is most shoplifting cases. You can choose to have this heard in the Crown Court. We will advise you on the appropriateness of this. Robbery is a where force is either used or threatened in order to steal before or at the time of stealing and in order to steal. Because of the force element, this is a serious offence and can therefore only be heard in Crown Court and carries a maximum sentence of life imprisonment. It is a criminal offence for someone to knowingly receive, look after or assist with the disposal of stolen goods. These cases can be heard in either Magistrate’s or Crown Court, depending on the facts of the case and a maximum sentence of 14 years can be imposed. Please call us on now on 0121 440 0444 or complete our contact form now to discuss your case.